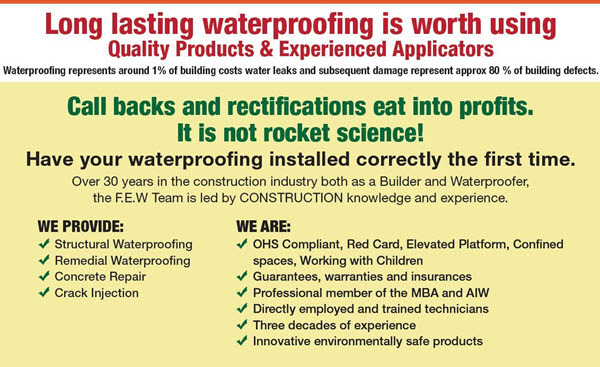 For a building to maintain its structural integrity and remain safe for human use, water intrusion must be diagnosed and corrected quickly. Persistent excess moisture of any kind seriously compromises a building’s structure. Not only that, but structural dampness poses human health risks such as exposure to mold, unsafe bacteria growth, allergic reaction and asthma. Dampness also increases the likelihood of pest infestation resulting in property damage. Preventative measures CAN stop rising damp and diligent upkeep will extend the life of a structure. Identifying the negative effects of structural damp is somewhat easier than pinpointing its cause. Staining on ceilings, walls or floors. Evidence of dry rot fungus on walls or structural timber. Discoloration, water stains or salt stains on exterior walls. Moss or vegetation growth on the exterior of a structure. White or discolored spots on lower walls. Signs of rising damp are fairly easy to recognize. 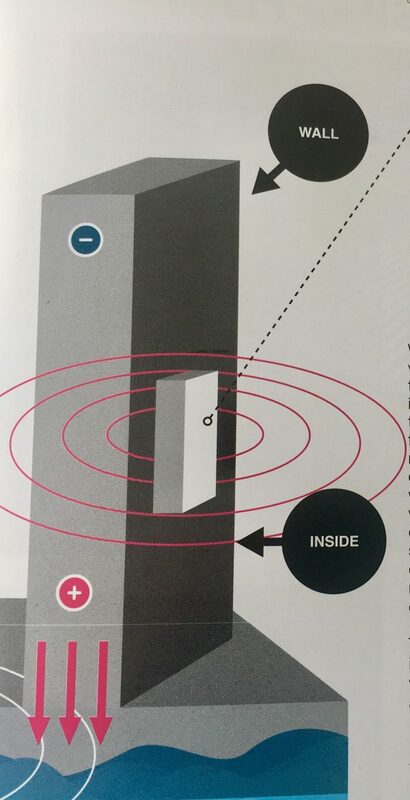 This is a situation in which groundwater, facilitated by capillary action, surges upward through walls and floors. Groundwater contains soluble salts that cling to walls and other surfaces as they dry. Water can rise from the ground through masonry, mortar joints or porous bricks. The appearance of salty white specks, known as tide marks, is a dead giveaway. A little bit of humidity goes a long way. Porous walls, water leaks and poor drainage rapidly elevate humidity levels. And then there is carelessness during construction, like allowing lumber or other materials to get wet and using them before they dry, can increase humidity in a building for up to two years. Even human occupation encourages excess moisture inside a structure. Showering, perspiring, cooking and simply breathing add significant dampness to the indoor environment. Peeling wallpaper, blistering paint, warping wood floors, a musty odor and allergic reactions like sneezing indicate that humidity is too high. Depending on the regional climate and time of year, ideal relative humidity levels should range from 40 to 50 percent. Mold and mildew are strong indicators of condensation trouble. Excessive moisture that collects day in and day out on windowpanes or other surfaces usually points to condensation. 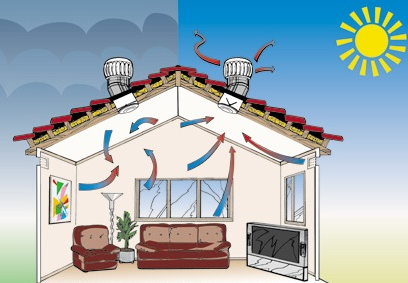 Condensation commonly occurs in rooms with poor ventilation. When warm, moist air comes in contact with a colder surface; the moisture-laden air cools to its dew point and wets the cold surface. This explains how a bathroom mirror gets foggy after someone takes a hot, steamy shower. Cooking, running a dishwasher and even breathing in a closed room, all contribute to some degree of condensation. Moisture can also collect on smooth walls and ceilings, especially in corners. Some paints block the flow of moisture. This results in condensation between interior and exterior walls. Moisture condensing under exterior paint can cause the paint to bubble or the wood beneath it to rot. Simply put, penetrating damp is caused by water seeping through walls. This kind of structural damp typically occurs when roofs leak or water seeps through cracks in exterior walls. 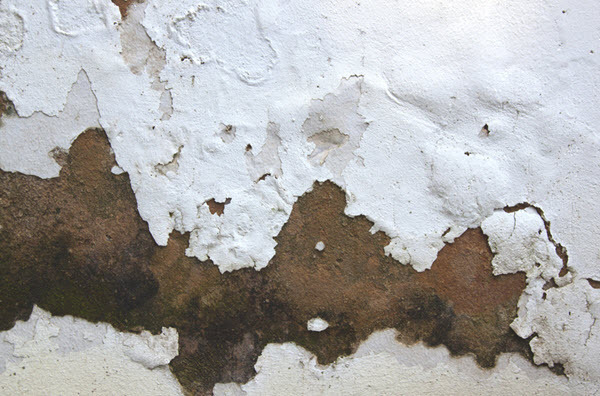 Wet patches or dark spots on walls and ceilings after rainfall are signs of penetrating damp. Faulty plumbing, leaky pipes and poorly waterproofed showers or bathtubs also invite penetrating damp. Gutters that don’t drain properly leave walls exposed to heavy rainfall. Structural damp cannot be ignored. 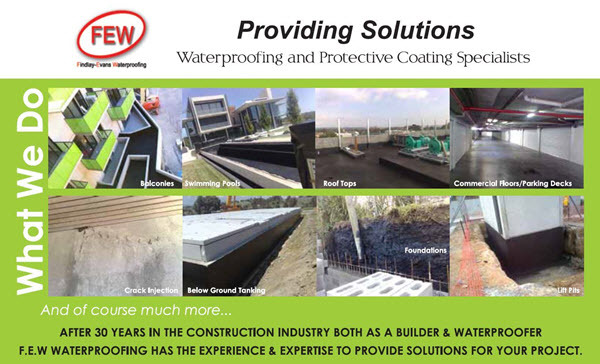 Cosmetic solutions may solve issues with Humidity, Condensation, Penetrating & Lateral Damp. However Rising Damp requires an experienced professional to accurately identify the reason for moisture ingress and provide an effective & permanent solution. There are no shortcuts when it comes to the strength and durability of a structure. Unfortunately Rising Damp treatments often fail due to misdiagnosis, inferior quality products, or poor workmanship and installation. Over the years there have been many different treatments for rising damp – many are unsatisfactory: hard cement renders - damp-proof mortar additives- ceramic tubes- passive electro-osmotic damp proof systems. PROsystem capillary rising damp elimination system using electro-osmosis has been successfully used for many years. This elimination system is extremely fast and efficient for damp walls affected by capillary damp. The first results of PROsystem activity are visible within a few days, and the period required for complete dehydration depends on many factors. 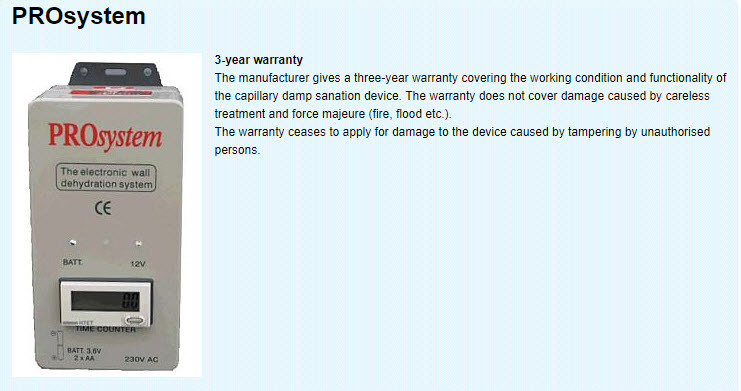 Permanently & quickly eliminates rising damp. Does not require construction works. Does not interfere with the structure of the building.